The Works! Develop a Custom School Email Newsletter Template based on tried and tested responsive email techniques customised to match your preferred “Look 'n Feel”, set up your new MailChimp Account plus install your new Custom MailChimp School Email Newsletter Template. Develop a Custom School Email Newsletter Template based on tried and tested responsive email techniques customised to match your schools preferred “Look ‘n Feel”, Website or other, Set Up MailChimp Account and install template. Includes School Newsletter Archive and auto post to Facebook! Simply supply the following and we will send you your new MailChimp account details complete with your new custom school email newsletter template installed ready to go! Artwork, your preferred colours or simply your website. 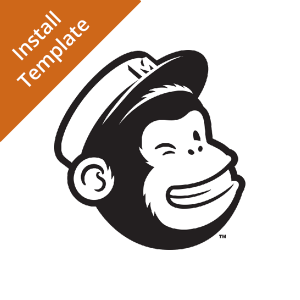 What you get is a Custom Editable School Email Newsletter MailChimp Template that you can reuse again and again. The template will have drag and drop sections for re-ordering your email on-the-fly plus sections you can turn on or off to suit your School Newsletter. We will populate your template with place holder images and text that you can update for your campaigns. Your Reusable Template will include features to ensure it complies with email sending best practice. 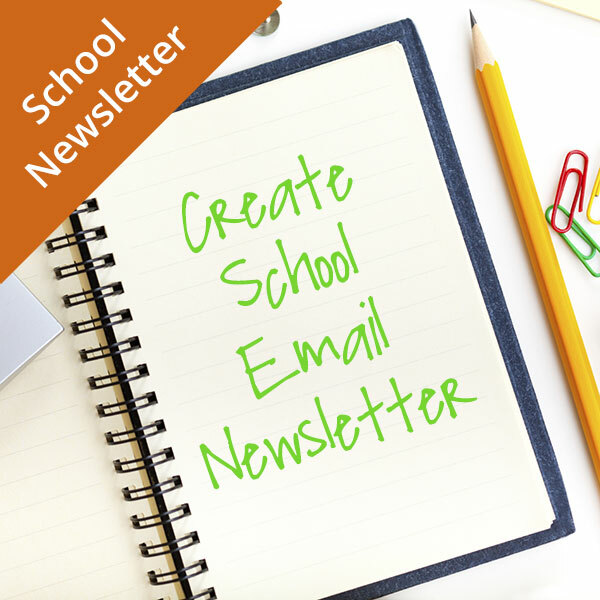 Plus your School Email Newsletter will have a School Newsletter Archive and can Auto Post Each School Newsletter to Facebook!